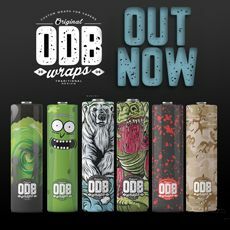 A brand new style of vaping to the UK market that's sure to impress. 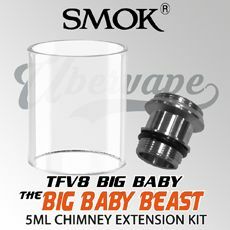 It comes in the pod style stealth vapes. 'Whats a stealth vape?' 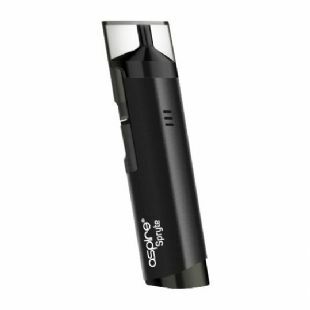 you ask, Well simply put it's a small and discreet style of kit that focuses primarily on flavour over vapour production, although the Aspire Spryte does produce a pretty decent hit. 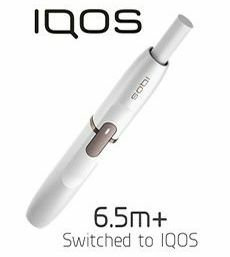 The pod system uses replacement coils and takes the pre-existing Aspire BVC coils that we all know and love giving you a great hit at the 1.8ohms. 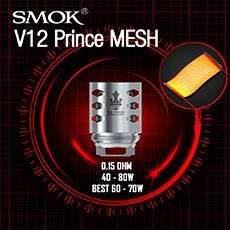 While theres also a 1.2ohm version released for use with nicotine salt e-liquids. Ubervape are an official UK stockist of genuine Aspire products. This is an amazing little kit! The battery lasts far longer than I would have expected, and the hit is just right with nic salt juices.